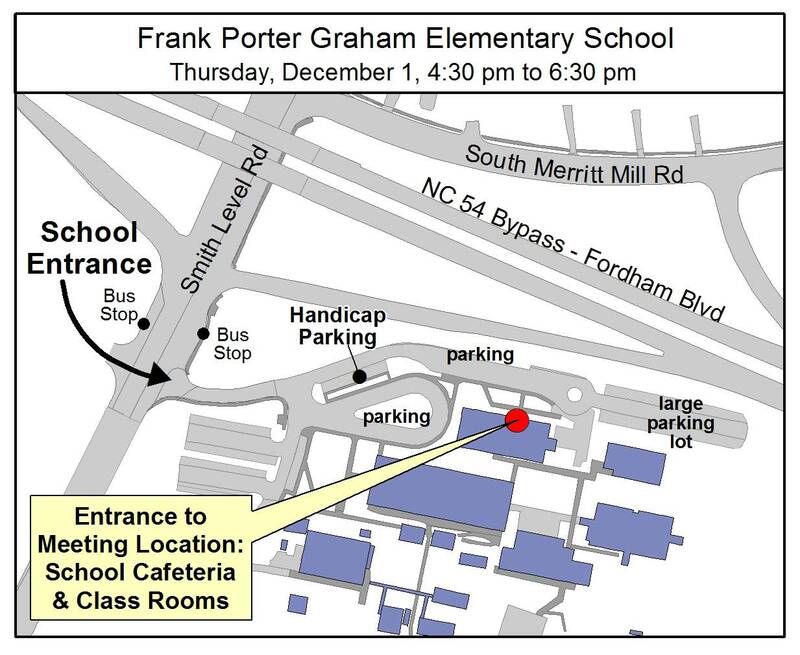 We’re looking forward to another good discussion tomorrow at Frank Porter Graham. There’s been a lot of information going out these past couple of days about demographics and resource requests (here and here) and we’re looking forward to sharing more about the Town’s fiscal conditions tomorrow, at the meeting. Please take a moment to review the draft materials posted on the main 2020 webpage and the meetings and materials page and come prepared to begin discussing goals at tomorrow’s meeting. The goals charts were prepared by staff from the meeting summaries from November 19th. Each group will have a chance to add and refine those charts at the beginning of their working session. If you can’t make the meeting, you’ll have a chance to chime in here and at the reporting out session on December 15th. The presentation from tonight and meeting summaries will be posted too, so check back! Mitch Silver’s presentation about demographics in Chapel Hill is available only until December 12th – see it here! Still think the process should focus on creation of a bridging document between the Comprehensive Plan and our Town’s land use management regulations and a somewhat objective framework for making development decisions. The current 2020 process isn’t getting any closer to those two goals.